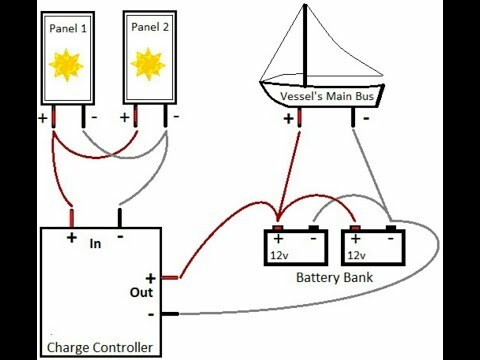 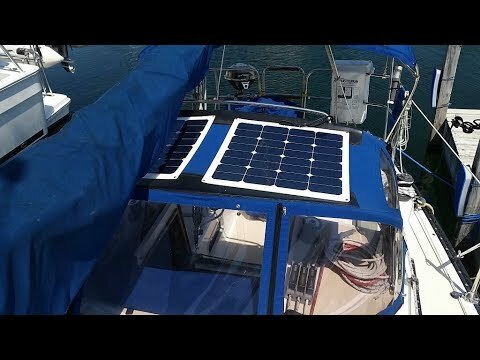 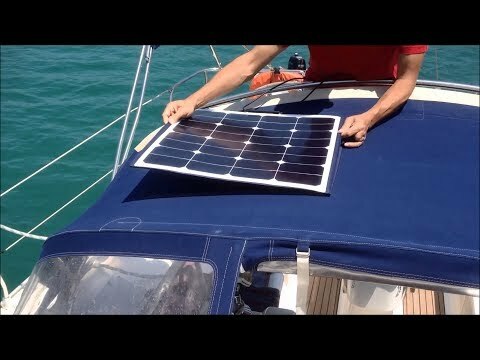 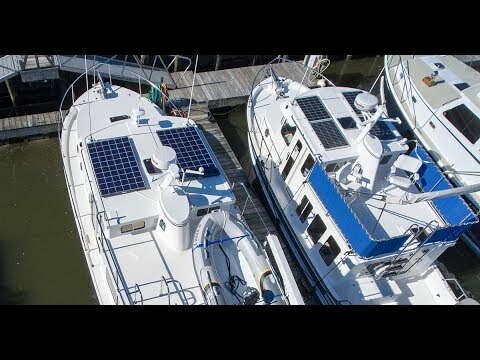 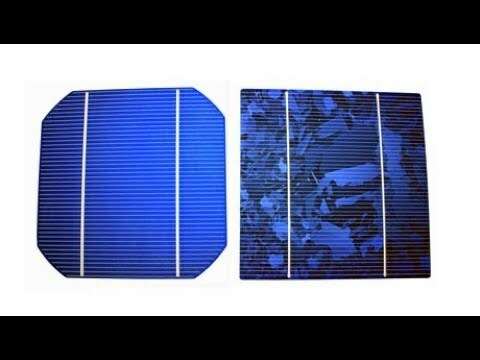 Can I Run One MPPT Solar Controller for Two 100W Solar Panels? 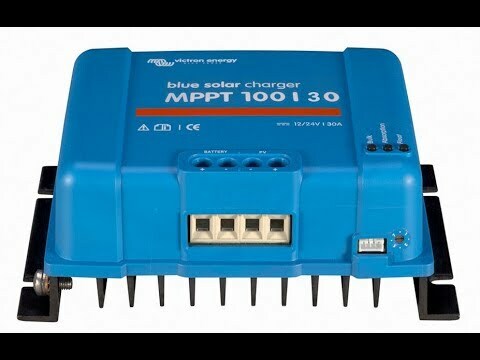 With two 100W solar panels wired in series, one MPPT controller that can handle the combined series voltage and amperage is what you need. 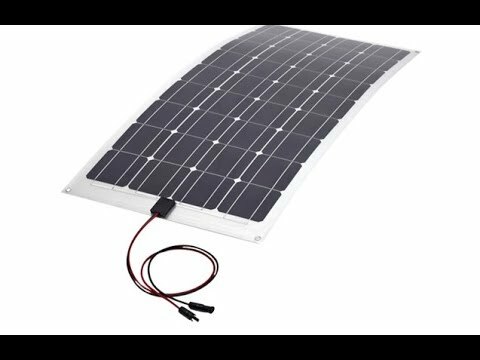 For instance the Victron MPPT 75/15 is well suited to handle two 100W panels wired in series.